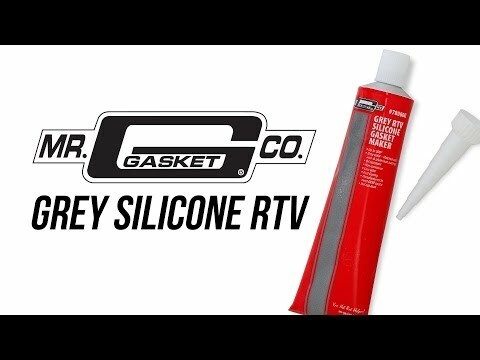 Mr. Gasket RTV is a high quality silicone sealant that is ideal for most automotive applications. 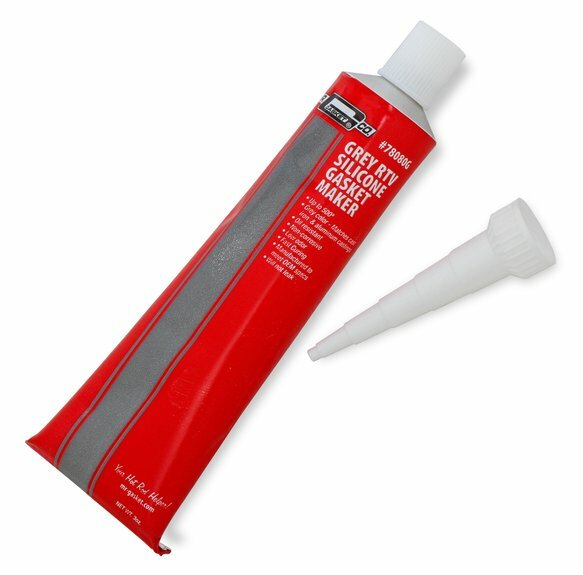 We know that other brand silicone sealants come in bright blue, red, or other colors, but the small amount that shows between the castings and gaskets stands out and doesn't look very attractive. 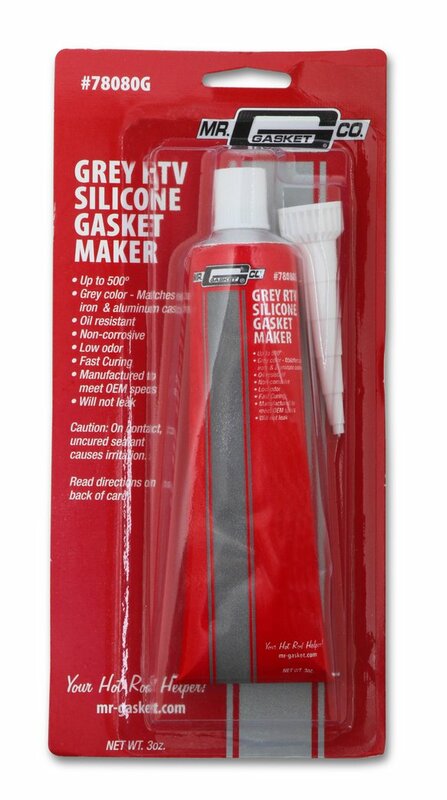 The Mr. Gasket grey RTV blends right in and isn't noticeable next to most cast iron or aluminum engine castings. This silicone sealant is ideal for use in most applications and is resistant to oil, water, and coolant. 3 oz. tube.